Integral nibs --those made out of the same piece of metal of the section—are rare in the history of pens. 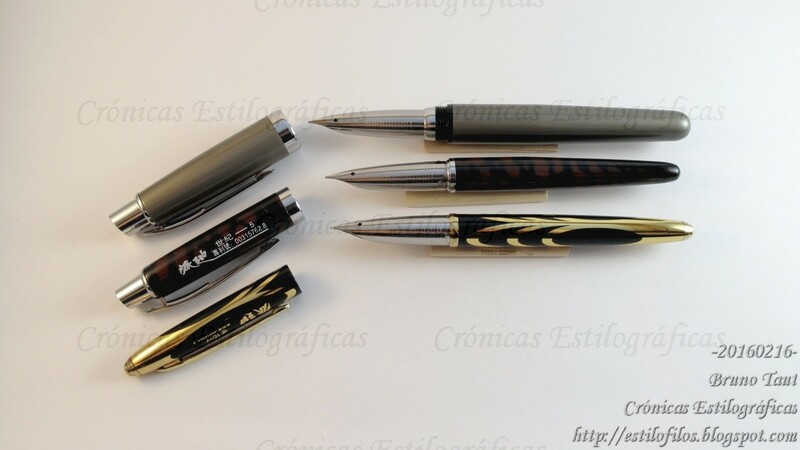 Only Parker –models T1 and 50 (Falcon)-, and Pilot –models Myu, M90 and Murex— made to the history books with them. 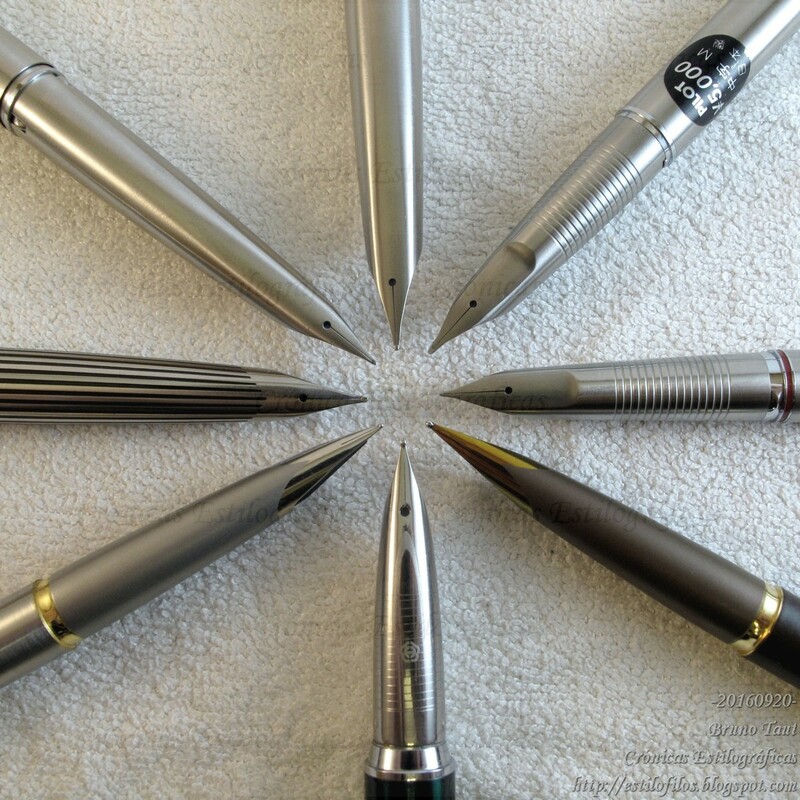 A collection of integrated nibs by all the makers whoever made them--Pilot, Parker, and Hero. The three Paidi Century pens. The Paidi Century pens were made around 2003 at the Jiangyin Craft Factory/Paidi Group of the Shanghai Hero Pen Company. The same company also produced pens with similar integrated nibs branded as Hero (models 849 and 850).